Armando Rosales, Sr. died peacefully in his sleep the morning of January 26, 2019, surrounded by his loving family in Sonoma. He was ninety-three years old. He is predeceased by Ligia, his wife of nearly 64 years. He is also predeceased by brothers and sisters: Lilia Beatriz, Julio, Raul, Olga Regina, Javier, Jose, Roy, Ramon, Zulay, and Elizabeth. 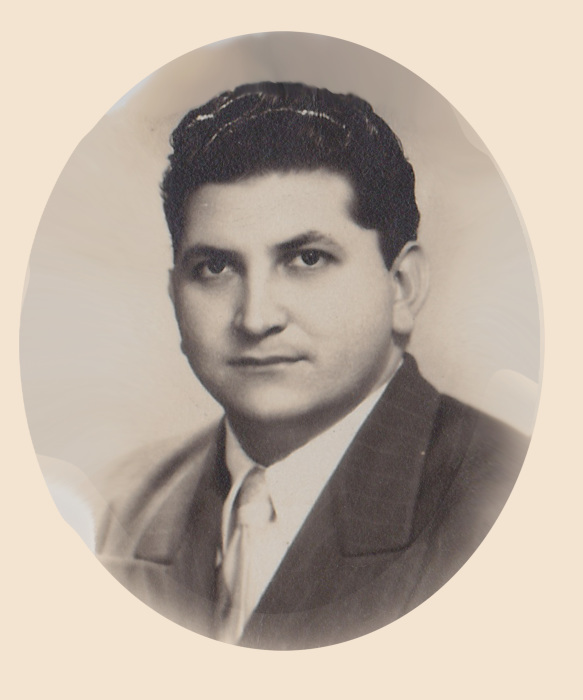 He is survived by his five children: Armando Jr., Julio, Victor, Jaime and Ligia (Alexander), his three grandchildren: Rebecca, Christina, and Mitchell, his great-grandchild, Elijah; his brothers and sisters: William, Violet, Candida, Nidia, Graciela, Ruth, Julio and Efrain and a very large number of extended family and friends including Diane and Cristina, who helped care for him dearly during his last months. Armando was born December 20, 1925, in Sitio Nuevo, Colombia to Julio and Lilia. He moved to Panama when he was a young man where met his future wife, Ligia and where he became a butcher and held various other occupations. He also owned and operated a snow cone business. He decided to immigrate to the United States with the hope of finding a better life for himself and his family. He worked at a restaurant in Los Angeles, and eventually became the head cook. He later moved to San Francisco and sent for his love, Ligia to join him in matrimony and start a family. He worked for Schmidt Lithograph for years until the offices moved. He took this opportunity to use the butchering skills he had honed in Panama and became a valuable employee in the meat-packing industry. He and his wife were active parishioners of Saint Elizabeth’s, where he volunteered as an usher and was involved in numerous parish organizations. In 1984, the family moved to Sonoma County, where he became an active parishioner of St. Francis Solano Parish. He was served as Grand Knight for the of Knights of Columbus Valley of the Moon Council and was a fourth-degree member. He was a Eucharistic Minister, a member of the Marian Guild, St. Vincent de Paul, the Legion of Mary, and the Friends of Mary. Armando was extremely hard-working and very dedicated to his family. He was also dedicated to helping those in need. He had a great love of people, a great sense of humor and he enjoyed life. 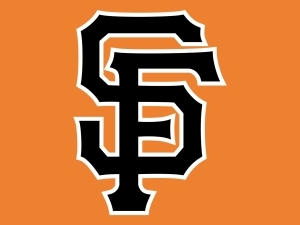 He was an avid SF Giants fan and 49er fan, and he liked to travel. He and his wife went on numerous pilgrimages, including one to Medjugorje that moved them deeply. He also enjoyed cooking, gardening, carpentry, singing, dancing, and entertaining guests.